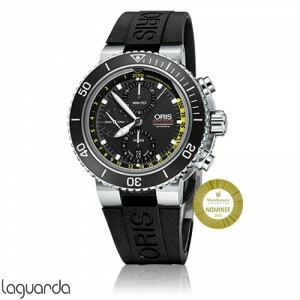 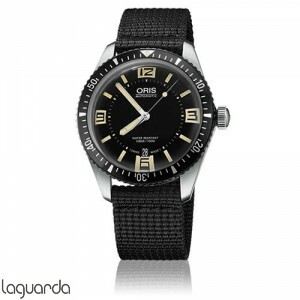 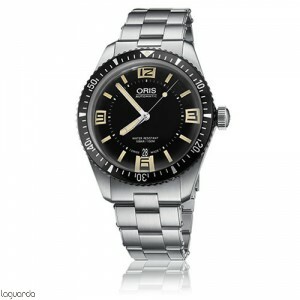 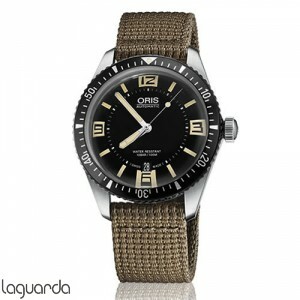 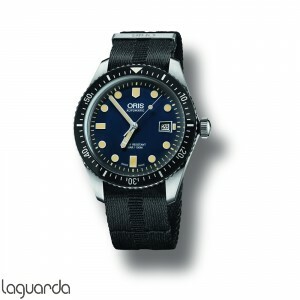 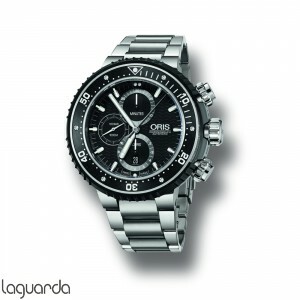 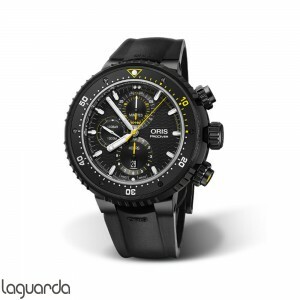 Diving watches Oris Collection. 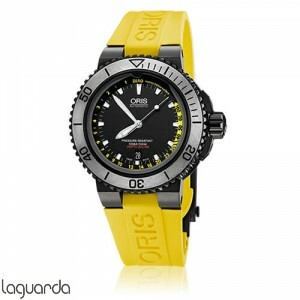 The world of professional divers watches will never be the same. In the field of diving, Oris watches are in a constant evolution, arriving today to be able to descend into the water up to 1000 meters (10 bar) pressure. Oris cares about diving and meet all your needs, with comfortable watches with rubber strap and water resistance to pressures that nobody ever would have thought that a watch could withstand. 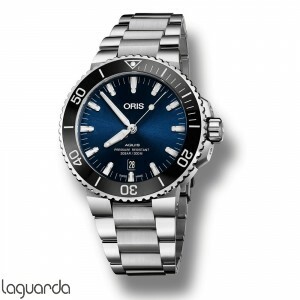 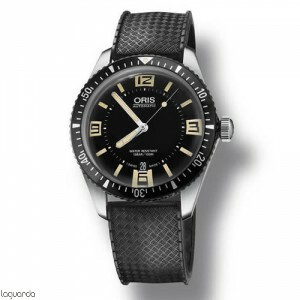 Oris is cutting edge in the features offered in his collection of watches Diving, offering to lovers of this lifestyle a watch with unbeatable performance. 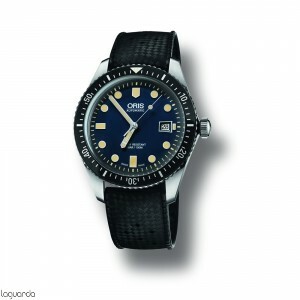 Inside the collection Oris Diving we found four subcollections such as Oris ProDiver, oris Divers, Oris Aquis and the newest Oris Sixty-Five.